32 GB SDHC Class 10 - With speeds up to 22MB/sec. read and 18MB/sec. Use Kingston's SDHC Ultimate Class 10 in your digital camera and you'll never miss a shot, whether you are shooting your favorite music concerts or vacation in the Caribbean. 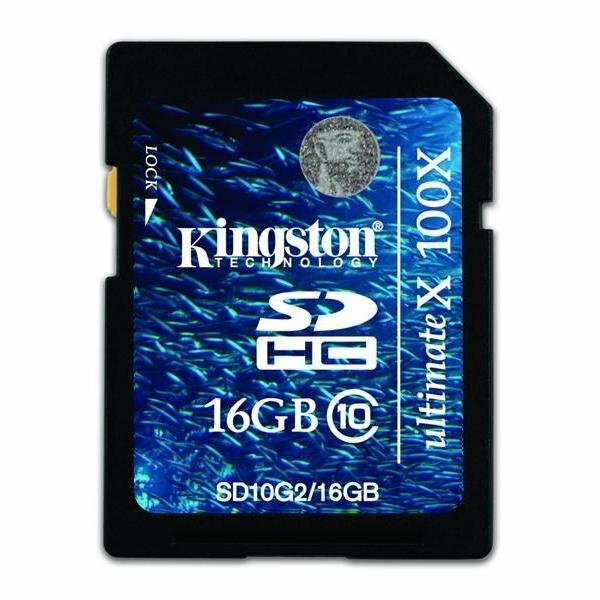 Kingston SDHC Ultimate Class 10 is covered by a lifetime warranty, 24/7 technical support and legendary Kingston ® reliability.